Every year I look forward to seeing the chosen Pantone Colors of the Year and this years colors could NOT be any more beautiful together! Especially when decorating with the two - check out this awesome guest post from Luxe Decor! The soft muted tones of these two shades bring a sense of relaxation to any space. The calming effect of these colors makes them perfect for the bedroom. 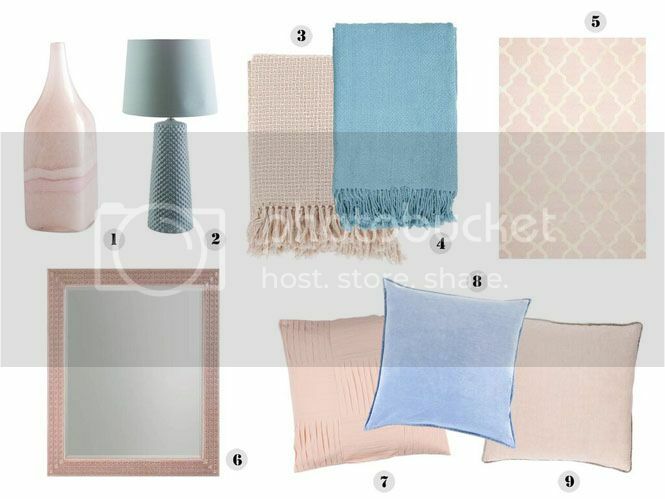 Whether you choose to incorporate Pantone's Colors of the Year with a simple lamp or an entire bedding set, Rose Quartz and Serenity are sure to make your space more peaceful and exceptionally chic. Seating is an easy way to rock these shades in a big way. 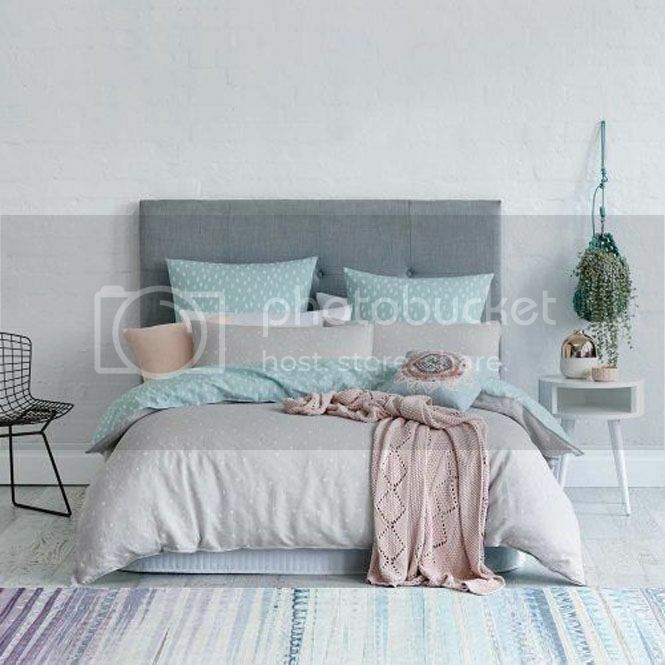 With a few tweaks, a light blue Serenity couch or a powdery pink Rose Quartz arm chair can easily be incorporated into your bedroom or living room set-up. If you want to save a few extra dollars, consider re-upholstering a chair or couch you already own with a Pantone inspired fabric. 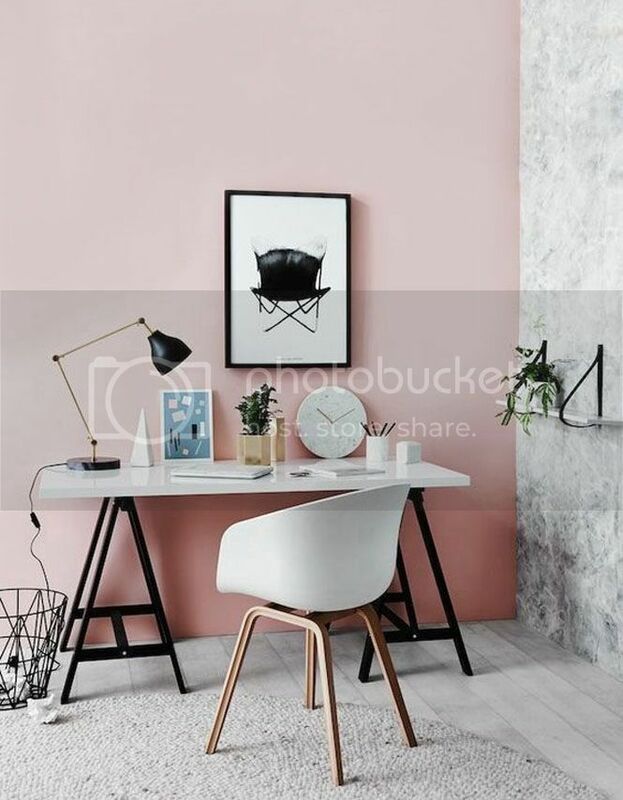 Since these two gorgeous shades pair so well with other colors as well, consider using them as a statement wall to dress up an office or dining space. A painted wall of Rose Quartz or Serenity might just be the perfect pop of color your space needs to jazz up your neutral décor. If you aren’t ready to commit to an entire wall of color, try out Rose Quartz and Serenity first by using accessories; a great temporary option. Accessories are a safe but stylish way to experiment with these shades. Before you start throwing in pillows at random, consider what you’ll be pairing these colors with. Pantone recommends joining the shades with other mid-tones including greens and purples, rich browns, and all shades of yellow and pink. For a splash of color or a hint of sparkle, add in silver, gold, or vibrant brights. For more Serenity and Rose Quartz decorating inspiration visit Luxe Decor on Pinterest! What do you think of the Pantone colors of the year? Thank you so much to Luxe Decor for this guest post! That is a really pretty color. I didn't even know there was such a thing as a color of the year. I love that Pantone picked two colors as their Color of the Year this year. I really like Rose Quartz but the colors go great together. I love these colours. They are gorgeous in their own right but they also complement each other perfectly. I love all the pale colors! They go perfectly together!! When did we get colours of the year and why is this the first time I have heard about this!?! Both of these colours are gorgeous but I love the rose quartz. So pretty! I LOVE LOVE LOVE that color. In fact, I have a bridesmaid dress in the rose quartz. Guess I should look into selling that, huh!? LOL! I would love to incorporate these colors into my home. I must say I'm happy with the color selection for this Spring, soft a soft comfy tone! love all the pictures, especially the bedding... which could be because I'm tired! I tend to go for bolder colors, but I really love these soft muted tones. They have a very calming feeling, which I think is perfect for this time of year. I'm not a huge color person, but I do love muted shades of blues and pinks. I love these pantone colors! Great inspiration here for decor! Love that blue couch. I love both of these colors, they are perfect for spring! Great post!! I love the colors! I didn't know these two were trending, I was just aware that pastels are in this year. Those are really lovely ideas. Rose quartz is easy to pair with my favorite colors! I'm not really a fan of the first one, but I do love Serenity. It's such a calming color. 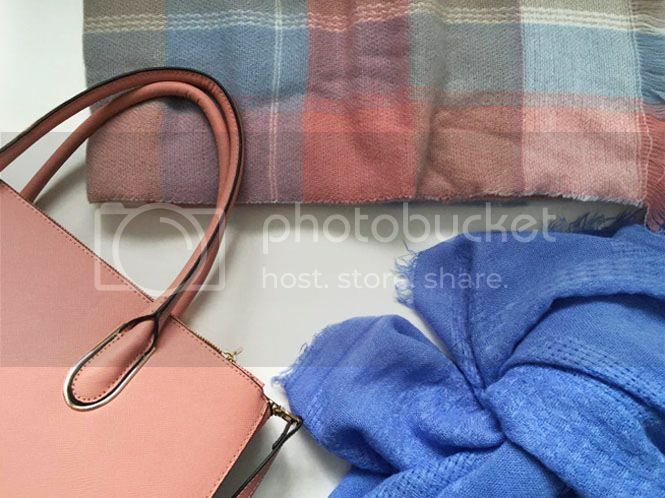 I love both of these colors...I am not usually a fan of pastels..but these two colors look so lovely together and I LOVE this guest post..! Thanks for ALL your help on my blog....you are amazing...that is all! Who would have thought that those two colors would have worked so well together. I didn't even know they were the color of the year either. Guess you learn something new everyday. those are really looking food furnitures and colours indeed pantone colour this year is perfect combo! I love the bedroom colors. I have dark stuff in our master. We have kept a navy, red, brown theme over the years. Oh my, lovely colors. You featured amazing style and design at this post. Love it! I have pink walls in my office and adding these extra colors would be such a nice touch! I actually want to cover my dining room chairs with new colors, these have me inspired. I love the serenity, but I did rose in the 80's and I'm not sure I can go back. It's all so pretty though... maybe a few accessories. These colors make me feel like curling up to read a good book before a nap, they scream spring and relaxation to me. Oh what a classy and cute color scheme. Thanks for the idea! Wow, these colors go GREAT together! You definitely have to make sure the shades are right for each color though. Great for Spring! Oh my! I love all of these colors together! I really love that bed set! I'm not crazy about the colors this year. They are just too light for me. Having kids and pets, decorating with these colors would be a disaster! Pastels aren't usually my thing, but I'm so in love with this year's colors! These decorating tips are fantastic! wow, I so love those colors. Very relaxing and therapeutic to the eyes. Thanks for sharing. I"ll admit....I didn't like thesse colors when they were announced! But I love the idea of a rose quartz throw blanket :) Great post! I've seen so many posts about fashion in Pantone's new colors but I LOVE that you took a spin on it and did homegoods. So lovely. Thank you for sharing! Nice photos and idea. So cool and relaxing color scheme. I love both rugs, the lamp, and the vase!!! What a pretty color scheme. I am in love with the pantone colors of the year! They are so light and fresh. Cusions and lamps are such great ways of incorporating them. These colors add such a sense of calm! All the pics are giving me major #decorationgoals :D thank you for sharing. Hope you are having a good week! I love both these colors!! Both of these colors look so lovely together. I love this years colors of the year and I love your decor picks! I especially love the pink marble vase!